The countdown to Christmas planning blog. It is a given that the first thing children will be asked to do when they go back to school in September is to write and draw something they did on their Summer or Christmas holidays. This got me thinking that children are always much happier if they have jobs to do or they can help you in some way. They seem to like to be given a purpose with everything they do. For example, if you go for a walk, always get them looking for different trees and get some leaf rubbings done too. They head off with much more enthusiasm for the little adventure they are about to have. We are not having a holiday this Summer and we all prefer to be at home over Christmas, (after all, how would Father Christmas find us if we are away) so I thought it would be a fun idea for the children to keep a journal of their holiday. This is not a pressured must do thing but just something to record their Summer memories, if they only end up with a few things it will still be fantastic for them to look back at. 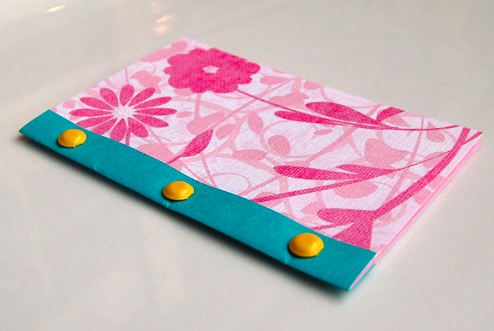 As with everything to do with little people, presentation is everything, so you can get them to buy into the idea with either making or decorating their own journal. This could be made with the children and I think they would be very proud of their unique journal. If you are going more for the decorating side of things, then a plain journal upon which they can draw would be brilliant too. 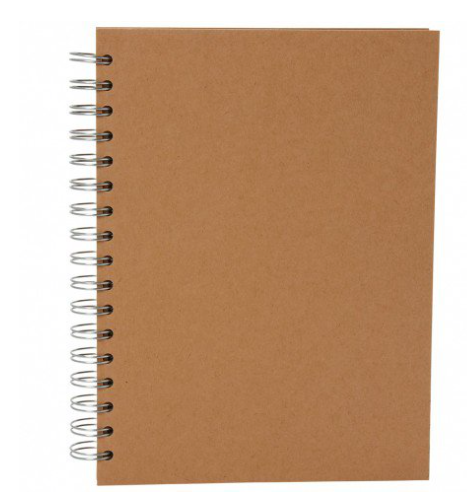 Paperchase (always my favourite stationery shop) have the perfect Kraft Notebook which is a plain canvas for children adventures and imagination. 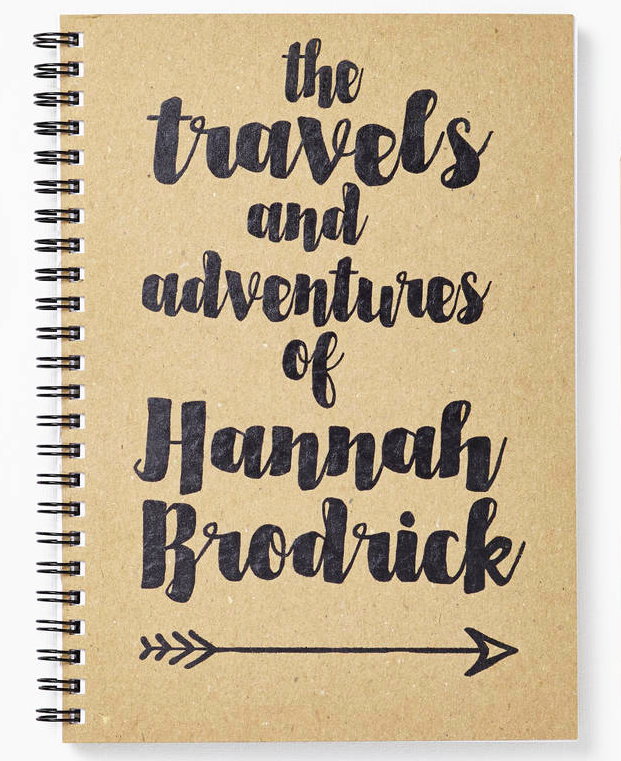 The journal below from notonthehighstreet.com (my favourite gift website) makes a great gift for an older child or even one of those grown up type people who could also gain a lot from taking a moment to reflect upon those great days out with children before they are all grown up!! Want to make your own Christmas Cards? How many weekends till Christmas? How many weeks until Christmas? How many Mondays until Christmas? How many Sundays Until Christmas? How to cook a perfect roast turkey? What do you buy fans of Top Gear for Christmas? Gift ideas for Doctor Who fans. What to get children who like Lego sets. What were the top 10 best selling? toys and games in the UK for Saturday 15th December 2018? Last minute Christmas Cake Recipe. John Lewis 2015: Indoor and outdoor 160 Warm white LED lights with 8 hour timer. What do you buy children who love Lego?